Jet off into space with Playtech in their exciting Stars Awakening slot! This slot is out of this world and gives you the chance to get your hands on a lot of cash if you manage to land a lucky spin. Stars Awakening is a fantastic slot game that comes with 5 reels full of planets and aliens along with 20 paylines for you to win across. Jet off into space with Playtech in their exciting Stars Awakening slot! This slot is out of this world and gives you the chance to get your hands on a lot of cash if you manage to land a lucky spin. 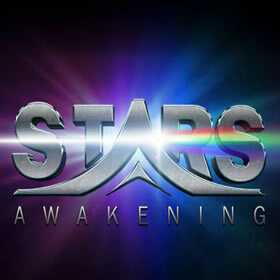 Don’t miss out on this exciting game – get spinning on Stars Awakening today to see what you can win! Stars Awakening is a fantastic slot game that comes with 5 reels full of planets and aliens along with 20 paylines for you to win across. 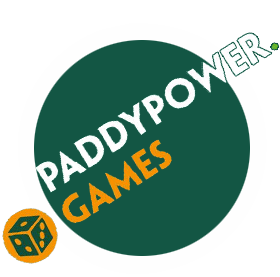 Stakes on this game range from 20p per spin and £500 per spin. 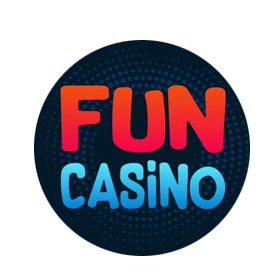 This game has the potential to send your prize fund into outer space so make sure to check it out to see if you can win the 500x jackpot! Stars Awakening is quite a simple slot with a black background which makes you feel as though the slots are floating in outer space. The colour of the symbols stand out boldly against the night’s sky and the graphics of the characters follow a sort of cartoon-like theme. The planets are the stars of the show in this game with the red burning planet being the highest value symbol on the reels. This is followed by the yellow planet, the green planet, the blue and finally the purple planet. You’ll find that the aliens act as the royals and they add a bit of fun to this game. The lowest value symbol on the reels comes in the form of the purple alien. In Stars Awakening, the blue planet – which could be Earth – acts as the wild symbol. If you can manage to land this on the reels then you’ll see your prize fund grow when it substitutes for any other winning symbol. On top of this, the wild can appear stacked meaning that you can win even more cash on this game! The bonus feature in this game comes in the form of three different levels which you can progress through if you are lucky. To trigger this feature, all you need to do is land a winning spin and you’ll see it start to work. The first level will give you a respin as well as turn the purple symbol into the scatter. 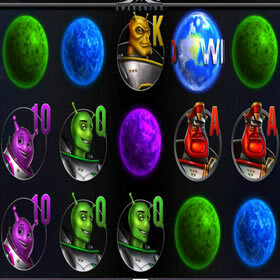 If, during the respin, you manage to win again, you’ll progress to level two where you’ll get another respin and both the green and blue planets will become the scatter. A further win will transport you to level three where you’ll see all of the planets turning into scatter symbols and your prize fund will grow a lot. To receive a prize from the scatter symbols, you’ll need to land them on reels 3, 4 or 5. This will give you the value of the symbol multiplied by the number of symbols in view. Take a spin on Stars Awakening today to see if you can make it to the third bonus level and get your hands on the jackpot that is out of this world!